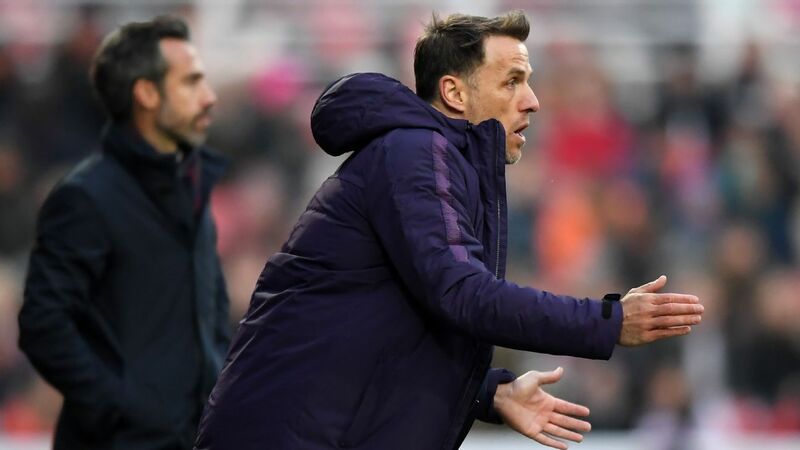 Manager Phil Neville said he deliberately disrupted the rhythm of his England women's team with a double substitution in Tuesday's 2-1 friendly international win over Spain to test his players' defensive resolve ahead of the World Cup. England women celebrate their second goal. 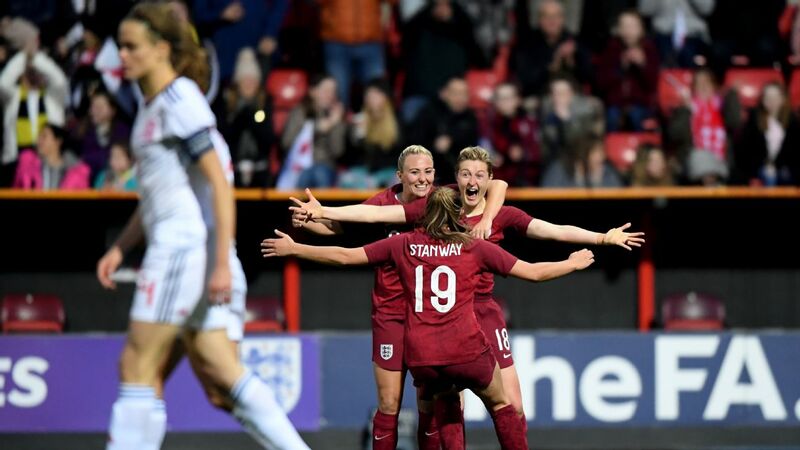 England women beat Spain 2-1 in their 2019 World Cup warm-up match in Swindon. Barcelona's Aitana Bonmati hit back but England held firm and defended well to bounce back from their defeat to Canada on Friday. England coach Phil Neville made nine changes to the team that lost to Canada. 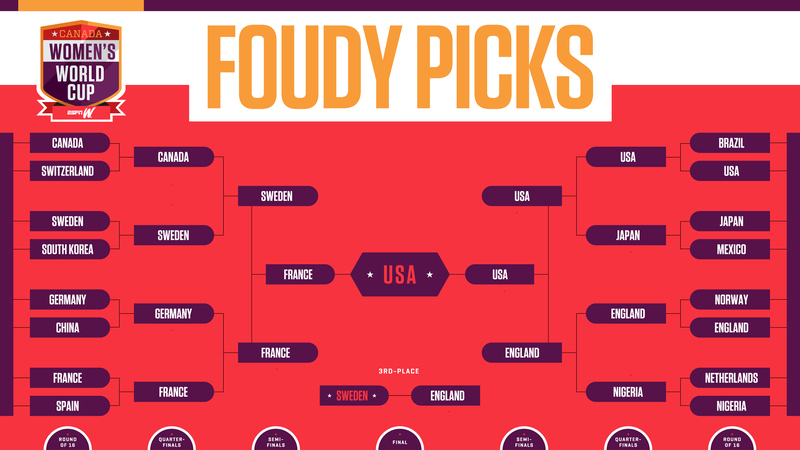 Ian Darke and Julie Foudy talk about the importance of the United States' win over Spain to get their 2019 back on track after a disappointing defeat to France. Christen Press provided the lone goal as the United States defeated Spain 1-0 and claimed their first win of 2019. European Championship newcomers Austria continued their historic run, beating Spain on penalties to reach the semi-finals.